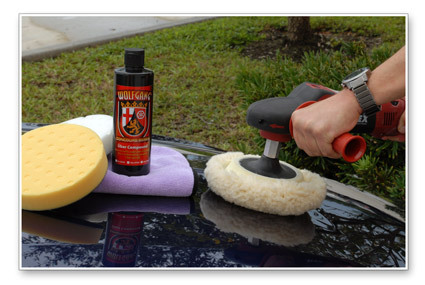 Home > Shop By Brand > Wolfgang Concours-Series Car Care > Wolfgang Uber Compound 3.0 8 oz. 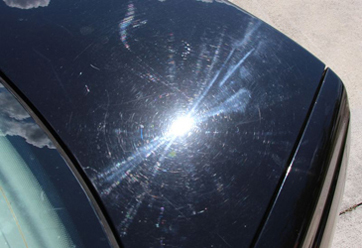 Before: Swirls, water spots and scratches were present on the trunk of this black BMW. Wolfgang Hat - FREE With Wolfgang Orders over $75!Wolfgang Car Care KitsWolfgang Füzion Carnauba Polymer Estate Wax 3 oz. Mini Wolfgang Füzion Estate Wax Mini Connoisseur’s Kit Wolfgang Füzion Carnauba Polymer Estate WaxWolfgang Füzion Estate Wax Connoisseur’s KitWolfgang™ Plastic Headlight Lens Cleaning SystemWolfgang Deluxe Plastic Headlight Lens Cleaning KitWolfgang Deep Gloss Paint SealantWolfgang Perfekt Finish Paint PrepWolfgang Uber Ceramic CoatingWolfgang Fuzion Spray WaxWolfgang Fuzion Connoisseur’s Choice Wax KitWolfgang Deep Gloss Liquid Seal 8 oz.Wolfgang Auto BatheWolfgang Uber Wash & WaxWolfgang Paintwork Polish EnhancerWolfgang Uber All In OneWolfgang Total Swirl Remover 3.0 8 oz.Wolfgang Finishing Glaze 3.0 8 oz. I first clayed with 3M product awesome product. Then I used the uber compound I followed with 2 coats of Wolfgang high gloss sealant. Two coats of wax. 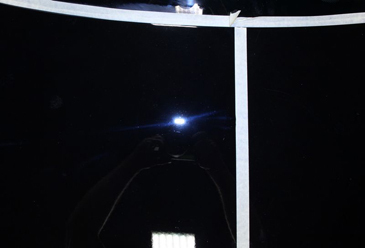 This process restored the clear coat to almost new. I let the sealant cure 24 hours between coats which is recommended. Works well. 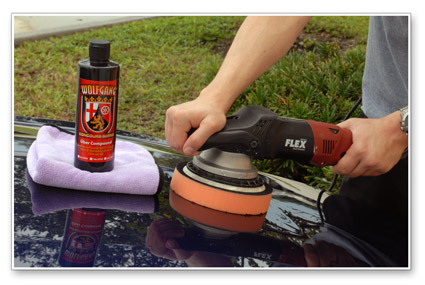 Multiple 3-4 applications with Lake orange cutting pad to get surface scratches/swirls and etchings out of BMW paint. Though I have read BMW clear coat is very hard. ProsAs advertised, really don't need a fine polish follow up. Another great product from wolfgang. This compound is now my go to, after using other brands. It is easy to use and performed above my expectations. I was really impressed with the results and ease of use. I experimented with it on a 2000 Imapla and 96 Jeep Cherokee that have been in family for the life of the cars. While I wasn't expect a miracle on all the imperfections present in the paint it got rid of all swirl marks and left a good base for glazing and sealing. I had figured both cars were beyond looking this good again. Definite WOW factor for me. ProsEasy to use and brought back my old paint surface. 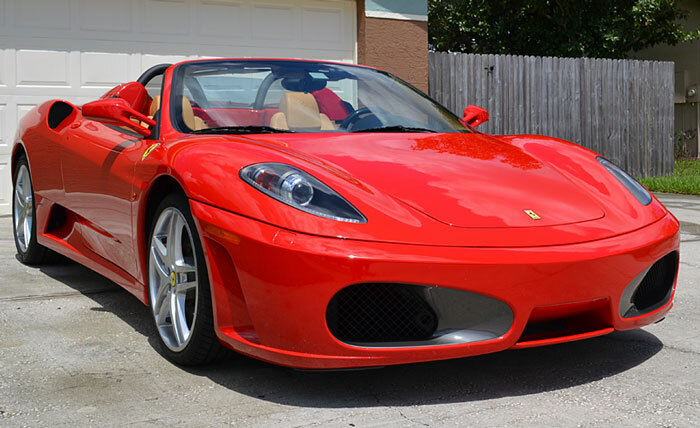 I used this for spot compounding a few deeper scratches on my 2014 metallic black Audi and it worked with ease removing all visible signs of the scratches unless you knew where to look for them). As directed I followed with the finishing glaze and all signs of the scratches were history. Problems solved like no other product had done before using Uber 3.0.